Holy Mackerel! is a fresh take on the classic seafood restaurant. Menus are printed daily to offer only the best and freshest seafood available with exceptional preparations. Note: Some map locations are approximate. Please call the venue at (630) 953-3444 for exact directions. The Chart Room in Holy Mackerel! 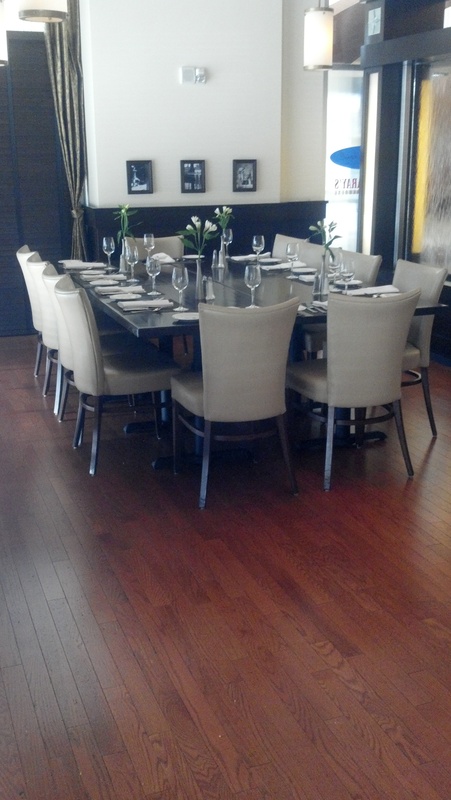 is an elegant, comfortable private room for up to 40 guests. Holy Mackerel's semi-private water wall room is available for up to 20 guests. Largest Room 40 sq. ft.